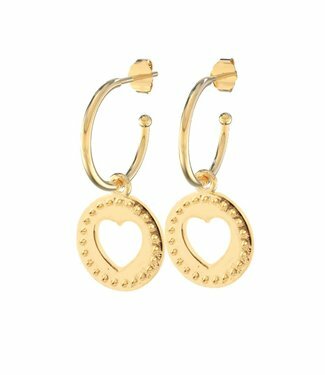 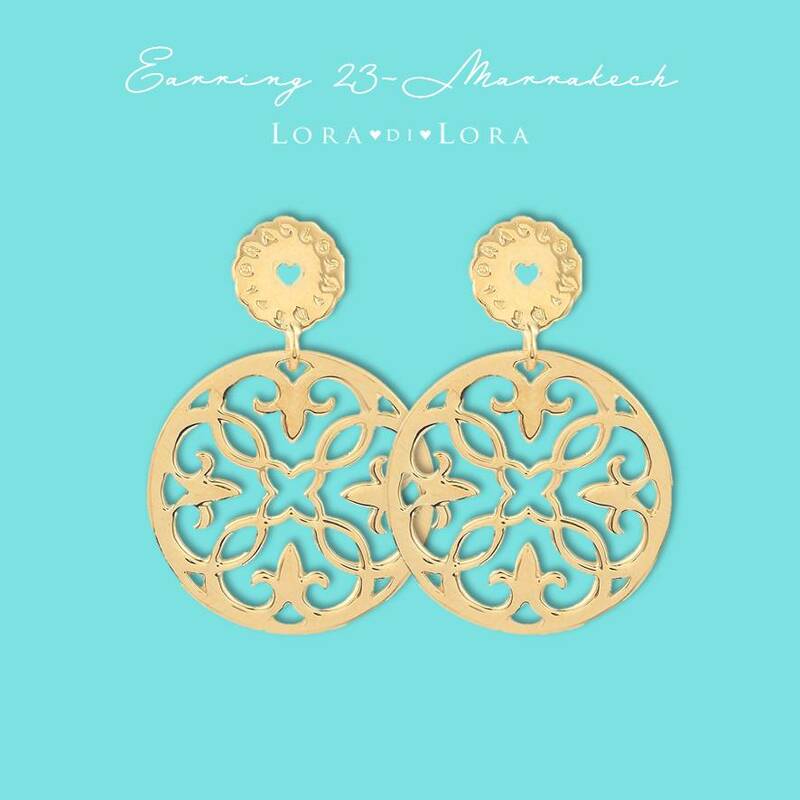 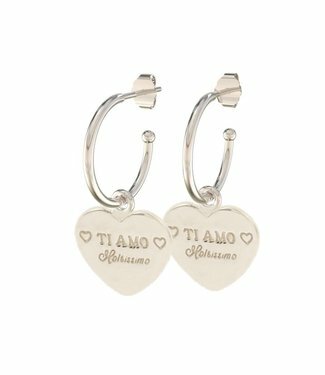 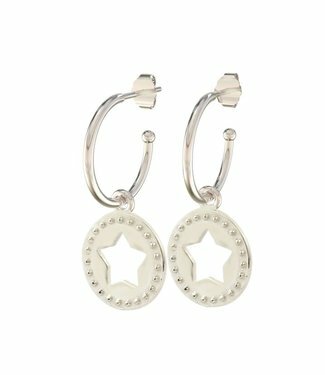 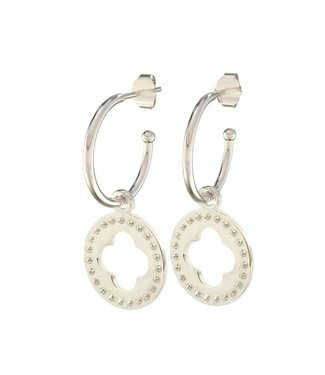 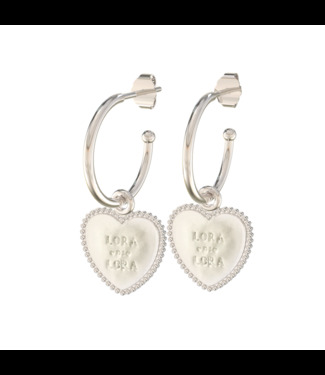 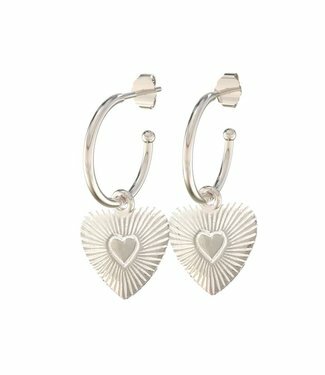 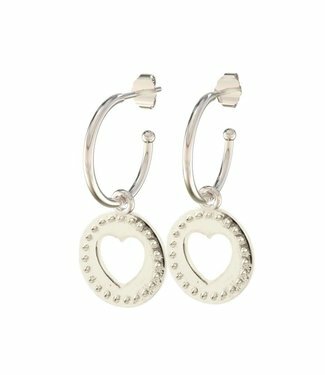 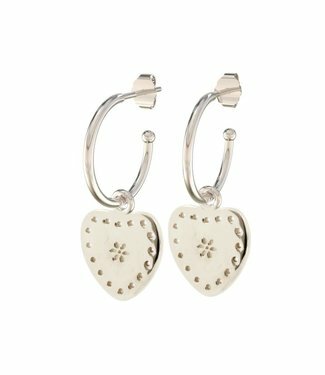 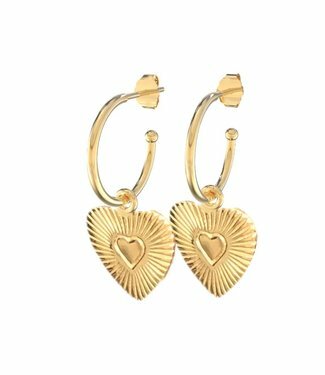 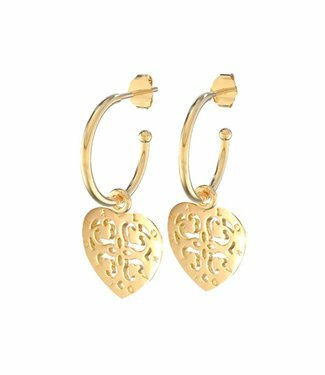 Pretty earrings are the fabulous finish to any outfit. 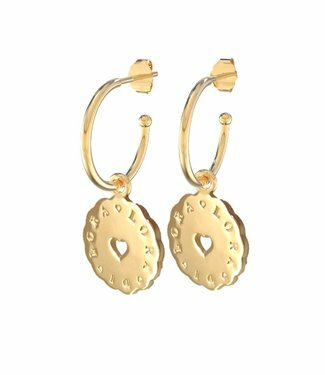 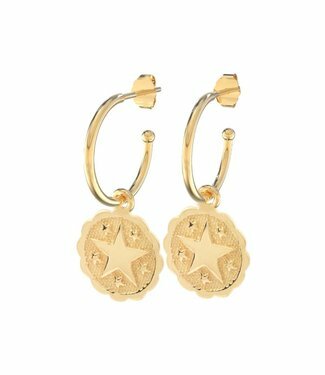 Whether you choose the sweet little hoop-earrings, or you ad shimmering glamour with a pair of our stud dangle designs – spark the LORADILORA® spirit and create your own look. 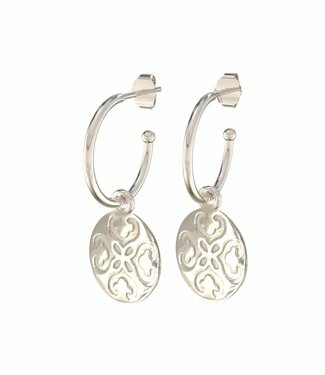 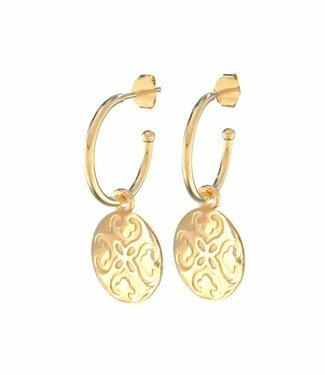 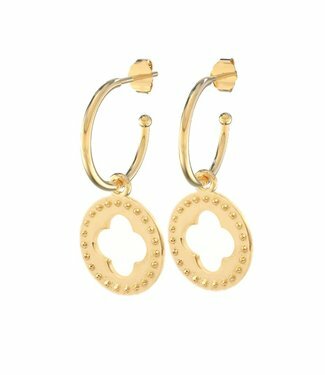 All earrings are handmade and feature 925 Sterling silver or 18c Vermeil gold. 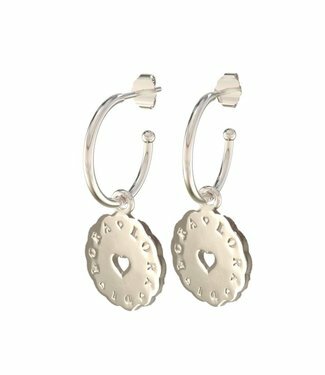 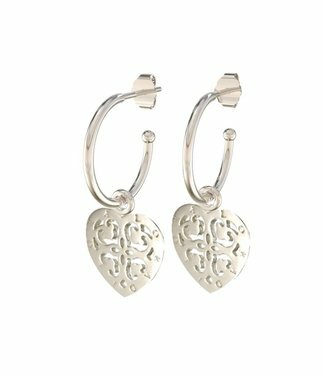 Small 925 Sterling silver hoop-earrings with a charm of 1.5c..